Mrs. Paula Hargrove, age 67, passed away, March 28th, 2019 at her home in New Market, Alabama with many of her family surrounding her. Paula Louise Behrens was born October 11, 1951 to Howard Louis Behrens and Dorothy May Tucker Behrens in Harvard, Illinois. She grew up in Harvard with many family members in the area. She attended Harvard schools and graduated from Harvard High School with honors and in the top ten of her class in 1969. She was a member of National Honor Society. Paula greatly enjoyed visiting her Harvard High School classmates during reunions. She attended Monmouth College in Monmouth, Illinois where she majored in music and elementary education, graduating with a Bachelor of Arts degree in 1973. Paula was recognized with Honors at Entrance and made the Dean’s List while at Monmouth. She was active in Alpha Xi Delta Sorority, held at least six offices within the sorority and remained involved with the organization after graduation. Paula was a musician and played the flute and piccolo in high school band, was a member of Modern Music Masters (MMM), and in the Monmouth College Orchestra and mixed Ensemble, as well as being a flute instructor with the Conservatory Program. 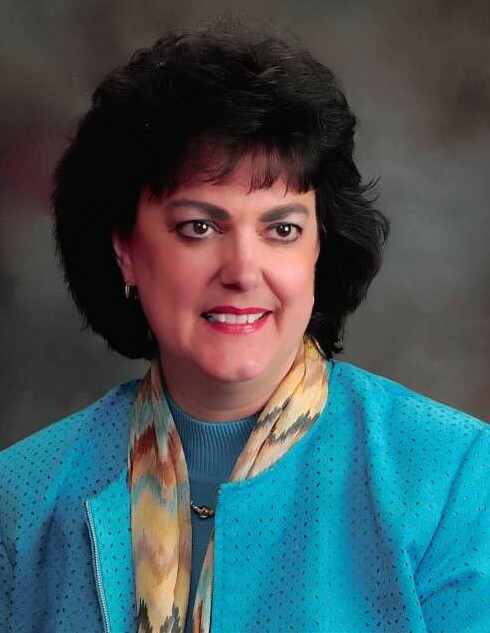 Paula’s drive for learning saw her work hard and receive a Master’s degree in Elementary Education from Western Kentucky University in Bowling Green Kentucky in 1979. Paula married Lawrence Wright Frakes in November 1973. They later divorced She is survived by two daughters, Laurenna (Renna) Eileen Frakes and Darla Lamay Frakes. Being part of a military family there were many moves over the years including Ft. Knox, Kentucky, Abingdon, Maryland, Germany, and Huntsville, Alabama. Paula’s teaching career spanned forty years and touched the lives of many students and families. She taught at a number of schools, including Scott Elementary School, Ft Knox, Kentucky and Ft Knox Dependent Schools. She also taught at the Department of Defense Schools in Hanau Germany from 1980-82, and Huntsville Public Schools beginning in 1983 and retired in 2013. Alabama gave her the recognition of Teacher of the Year in 2006. She also worked at the Ft Knox Personnel Control Facility in 1975 and was Director of the Huntsville Hospital Daycare. Paula married Colin M. Hargrove on June 16, 1994 in Meridianville, Alabama. They were married for 24 years and traveled many places together including Germany, Hawaii, Seattle and more. They were also involved in many Veteran organizations including the North Alabama Veterans Mental Health Council. Paula and Colin are members of Covenant Presbyterian Church in Huntsville. She loved music, genealogy, gardening, and travel. Paula is survived by her parents Howard and Dorothy Behrens of Ocala Florida, husband Colin Hargrove, daughters Renna (Robert Sanchez) Frakes, Darla Frakes, granddaughter Aurora Elise and granddaughter Sabine Louisa expected in April 2019, a brother Brad (Daryl Regier) Behrens, a great Aunt Darlene Esmond, stepdaughter Nichole Quillen, sisters in law and their husbands: Texia (John H) Thomas, Linda (Ray) Beverly, Karen (Bob) Gipson, Carol (Joe) Cyr, and many nephews, nieces, cousins, colleagues, sorority sisters and friends. Funeral services will be Sunday afternoon at 3 PM at Hazel Green Funeral Home. Visitation will be 1 hour prior to services.